Nancy (“Nan”) Field organized the first Earth Day events at South Dakota State University in Brooking, where she was finishing a master's degree in wildlife biology. Having one day a year to celebrate and call attention to the environment was a good start, but Nan wondered how to reach more people. Children’s books seemed to be the perfect place to start. 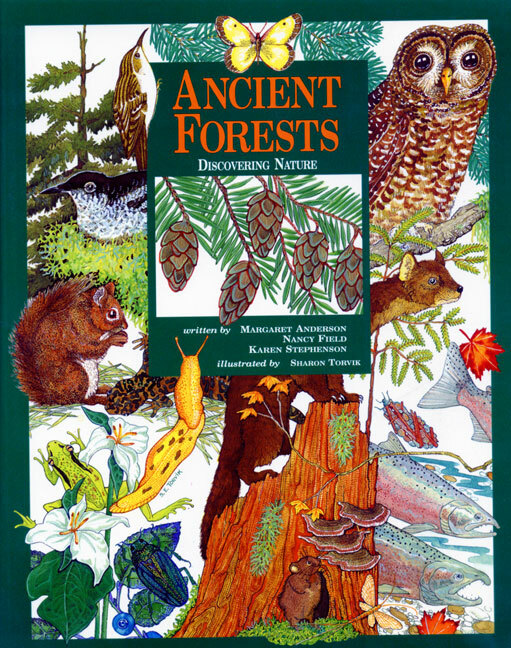 Nan taught biology and environmental science at Bellevue Community College, Western Oregon State College and Oregon State University. She and her husband, Donald, a forestry professor at the University of WI, Madison, have three children.